To produce a thick 0.05mm, 180mm wide magnesium alloy foil, to fill our gaps in this area. 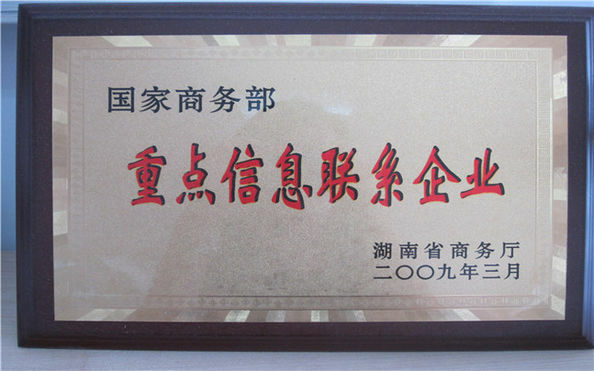 Research Center mass production of 0.3 * 300mm, the largest volume of 100kg, the length of more than 500m AZ31 magnesium alloy coil, the initial market has been recognized. 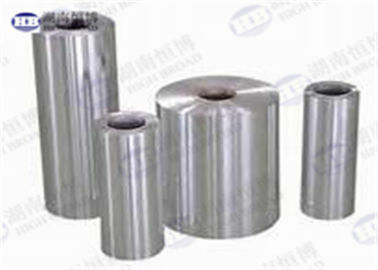 At present, the research center mainly carries on the rolling deformation mechanism of the magnesium alloy rolling mill, the microstructure and mechanical properties of the magnesium alloy foil, the magnesium alloy battery, the magnesium alloy honeycomb light structure and so on. 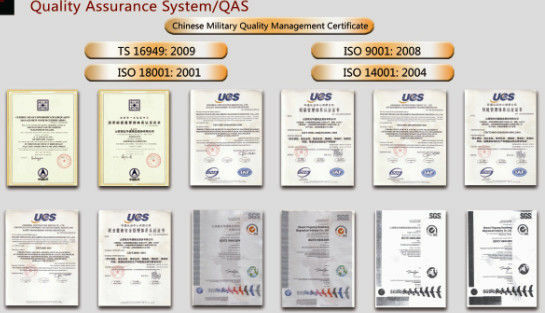 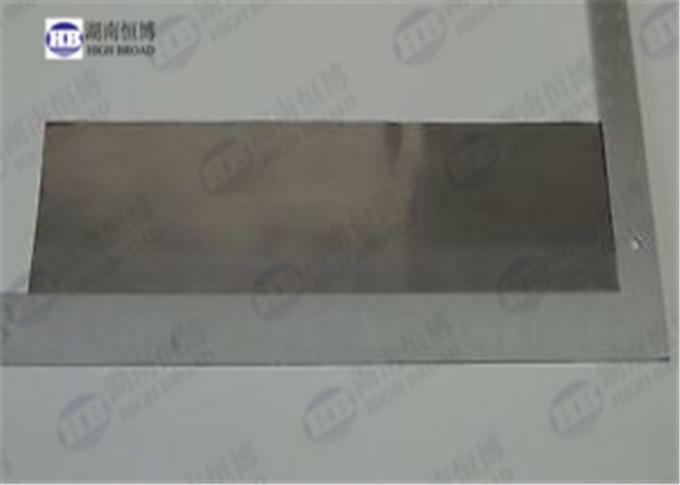 In the further improvement of the existing process, equipment and control level, increase the basic research efforts, based on the magnesium alloy thin strip of foil rolling to achieve world-class level.